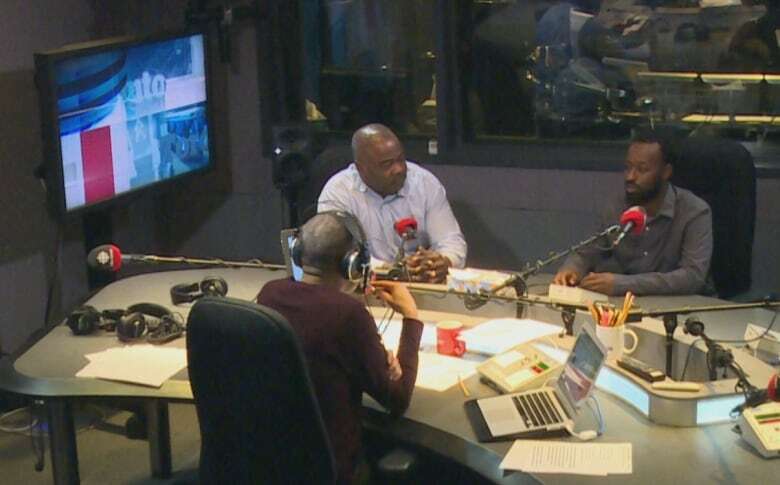 A new mentorship program is being launched in Toronto on Wednesday with the aim of increasing the number of young black people working in the construction industry. NextGen Builders, a pilot project, will connect youth with mentors who are professional tradespeople. Organizers of the program say the idea is to diversify the construction industry in the Greater Toronto Area and to provide young people with the skills needed to secure employment and build careers in the trades. The program is an initiative of Toronto Community Benefits Network, a community-labour coalition, in partnership with LiUNA's African American Canadian Caucus. 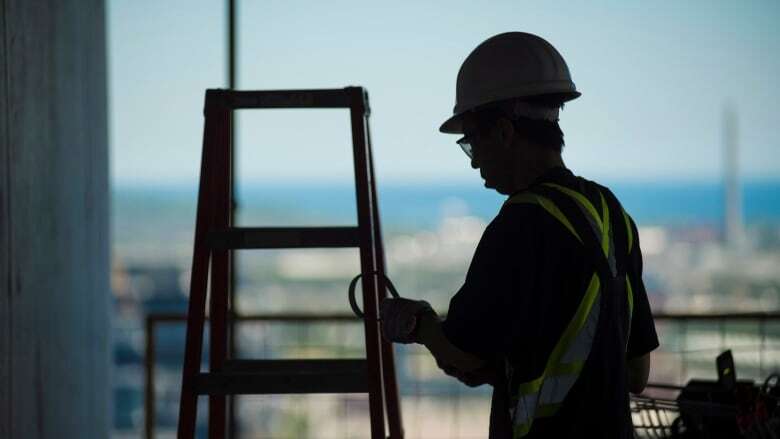 According to the 2018 Ontario's Apprenticeship Strategy, less than two per cent of people in apprenticeships in the province are visible minorities. The program hopes to change those numbers and get them to work — including on multi-billion dollar transit expansion projects already underway in Toronto. 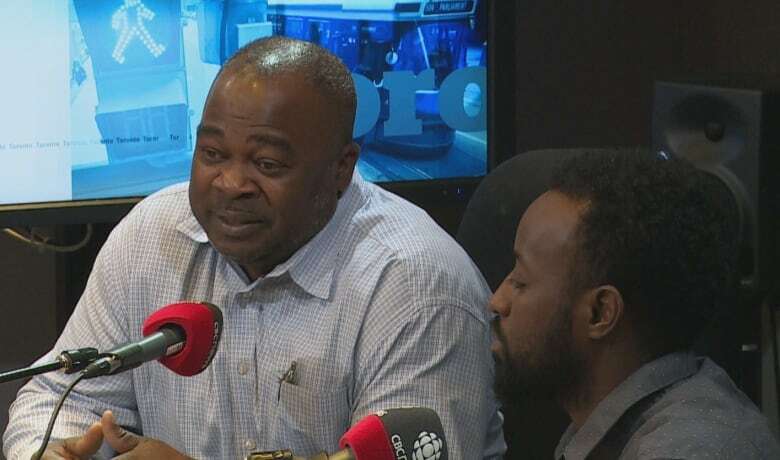 In an interview with CBC Radio's Metro Morning, Toronto residents Chris Campbell, a carpenter and mentor, and Ahmed Abdi, a apprentice carpenter on the Eglinton Crosstown LRT project and a mentee, said NextGen Builders is a good idea. The two, both members of Carpenters Union Local 27, were the inspiration for NextGen Builders. Campbell is a mentor to Abdi, who was born in Somalia but came to Canada when he was 13 and grew up in Rexdale. The two met at a recruitment event in the Jane Street Hub, a community centre that brings together organizations to offer services and health care to area residents. Abdi told Campbell he wanted to be a carpenter and asked him for help. In tun, Campbell invited Abdi to meet union members. When Campbell started in the construction industry about 30 years ago, he said he was subjected to many racist comments. He was the only black person at many sites where he worked. "There were a lot of challenges," he said. For example, he had to deal with "the name-calling, the taunting, the rejection, the difficulty in getting work." But Campbell said he likes to tell young people now: "Yes, you are going to have challenges, but the good folks you meet over the years far outnumber the bad folks." Campbell said he is mentor because it's a way of "paying it forward." Abdi, for his part, said Campbell helped him to break into the construction industry in Toronto, something he said was extremely difficult because he lacked connections and was geographically isolated. Abdi said he thought he would end up doing menial work but always wanted to get into the trades. He even went to Alberta to work. Campbell worked with Abdi in his first year, before he got a job with the Eglinton Crosstown project. "Chris has been with me every step of the way," he said. "Even to this day, anytime I needed help, or anytime I have an issue, I have somebody I can go and talk to. It's nice to have somebody like Chris to talk to." NextGen Builders will include professional development seminars for mentors and mentees in the first two months, weekly calls and monthly face-to-face meetings between mentors and mentees, quarterly networking and professional development opportunities, and a mentoring coach to ensure there is support.